Bikram Yoga Works is located minutes from the University of Maryland, College Park and the historic Hyattsville Arts District. This location boasts plenty of onsite parking, a large community space for events and a state-of-the-art hot yoga room that utilizes the latest technology to heat the room and help you work up a sweat. Bikram Yoga Riverdale Park is your community yoga studio, an oasis away from home. 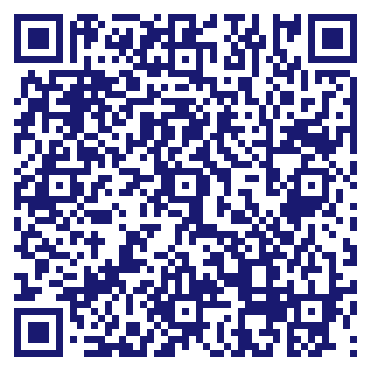 Do you own Bikram Yoga Works & Cryotherapy? Due to the unique way that the eBusinessPages Business Directory is structured a Premium + Verified Listing is the most powerful way to get more clients to contact Bikram Yoga Works & Cryotherapy. Not only will your listing be more noticeable and more trustworthy, it will also be displayed more prominently in our category (Miscellaneous Health and Allied Services, Not and Parent Categories) and location (Riverdale, MD and USA Wide) listings. 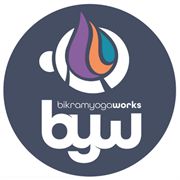 Bikram Yoga Works & Cryotherapy will be displayed in your competitor's listings while no ads will be shown in your own listing. Starting at $2.78 for a Premium Verified Listing, there is every reason to give Bikram Yoga Works & Cryotherapy the eBusinessPages Premium treatment today.